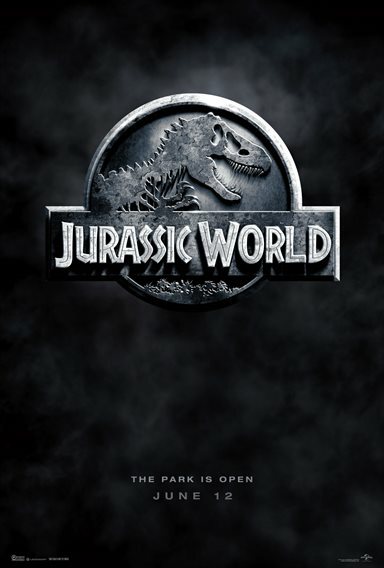 Download Jurassic World in Digital HD from the iTunes store. 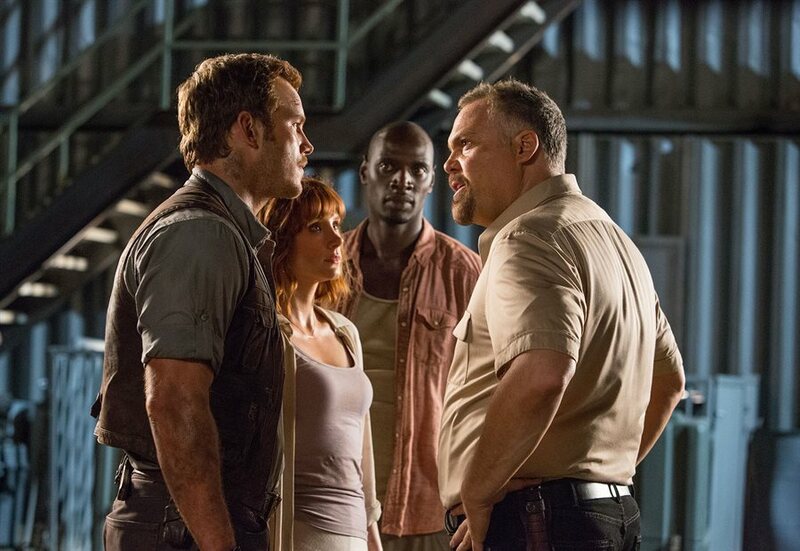 Jurassic World images are © Universal Pictures. All Rights Reserved. Back in 1993, the way films were made, and viewed, changed forever with Jurassic Park, a Stephen Spielberg (Jaws, E.T. the Extra-Terrestrial) film based on a book by Michael Crichton (Disclosure,Congo). The film blended the use of animatronics, CGI, and an engaging story, with characters you cared about, to become an international success. The success of the first film brought on two sequels, Jurassic Park: The Lost World, and Jurassic Park III. Alas, both films failed to connect with audiences nor have the impact on the industry like the first one did. Now in 2015, director Colin Treverrow (Safety Not Guaranteed) and producer Stephen Spielberg have unleashed Jurassic World hoping that lightning will strike again for this series. Forgetting that the two sequels ever existed, Jurassic World takes place years after the tragedies that befell Jurassic Park. John Hammond's dream of a theme park with dinosaurs is now a reality, and a thriving business. So much so that it has fallen into the same trap as real world theme parks like Universal and Disney World have - the need to bring in something new every few years to keep audiences interested. 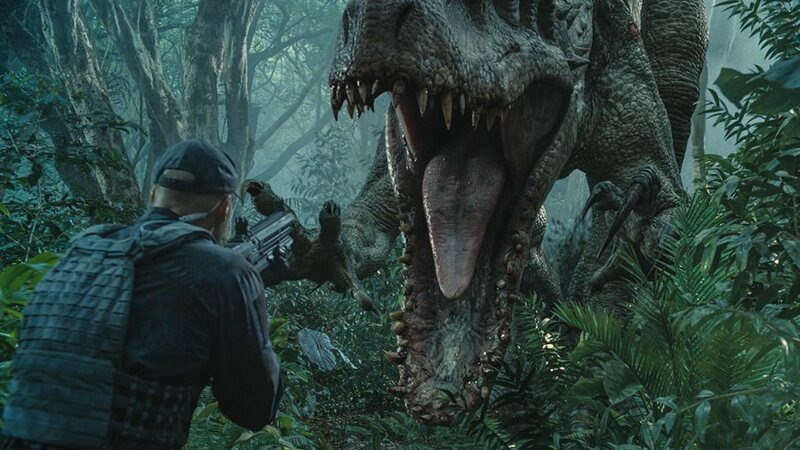 For Jurassic World, it's in the form of a new species called Indominous Rex, a dinosaur which has never before been seen on Earth, which, in a film like this, is never a good thing. Most films that have successful sequels usually follow a very specific formula. Repeat what worked in the first film with a different spin or variation, and upping the "wow" factor. Thankfully, Jurassic World follows this formula with great success. 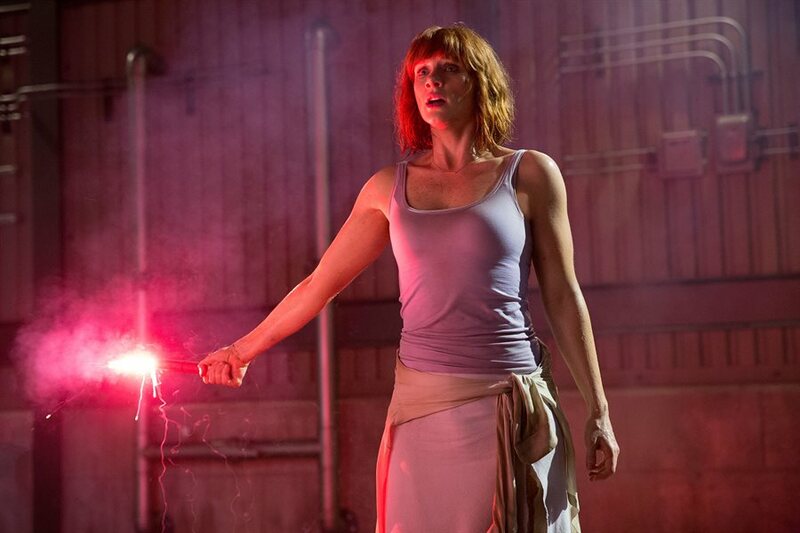 Dr. Alan Grant (Sam Neill) and Dr. Ellie Sattler (Laura Dern) are replaced by park manager Claire (Bryce Dallas Howard; Terminator Salvation, The Village), and former military renegade Owen (Chris Pratt, Guardians of the Galaxy, Wanted). 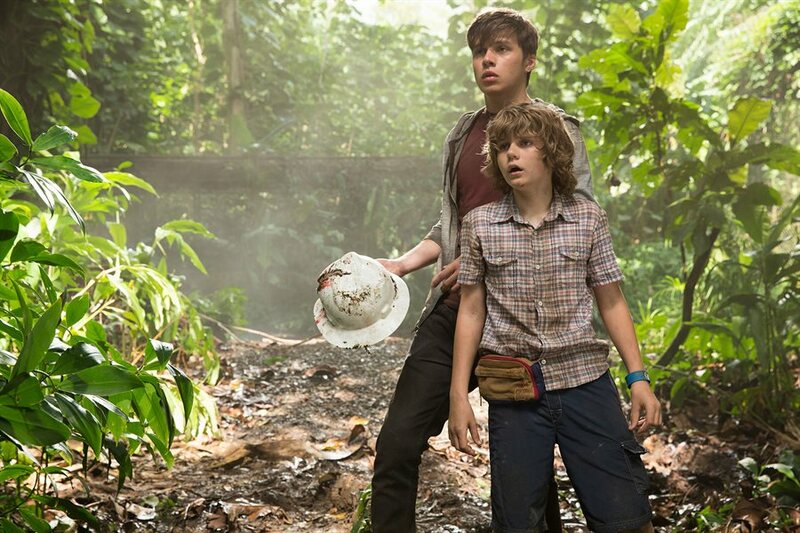 Of course, to round things out, Jurassic World puts in their version of Tim and Lex, with the brothers Zach (Nick Robinson; Frenemies ) and Gray (Ty Simpkins; Insidious, Iron Man 3). The "wow" factor is easily accomplished by some of the best action scenes put to film this year. 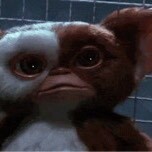 Just like the original film, one cannot tell where the animatronics end and the computer generated graphics begin. The sense of peril and danger felt by these characters seems genuine and real, while jokes are inserted naturally into the dialog, unlike a certain superhero movie that came out earlier this summer. As if echoing the famous saying that the late Richard Attenborough's character, John Hammond, said over and over again in the original Jurassic Park, Jurassic World spared no expense when it came to production of this film. The original Hawaiian locations used in the original film were used again in this one. Huge sets were built over the use of CGI to put the actors and extras in a real theme park setting, including an entire "Main Street USA", as well as having most of the action done with stuntmen where possible. For fans of the original film, there are quite a few nods to get your nostalgia going, such as the original Jeep that Dr Grant and Dr Sattler drove in to the park, the appearance of Mr. DNA, night vision goggles, a holographic dilophosaurus, and, of course, the savior of the original film, T-Rex herself. 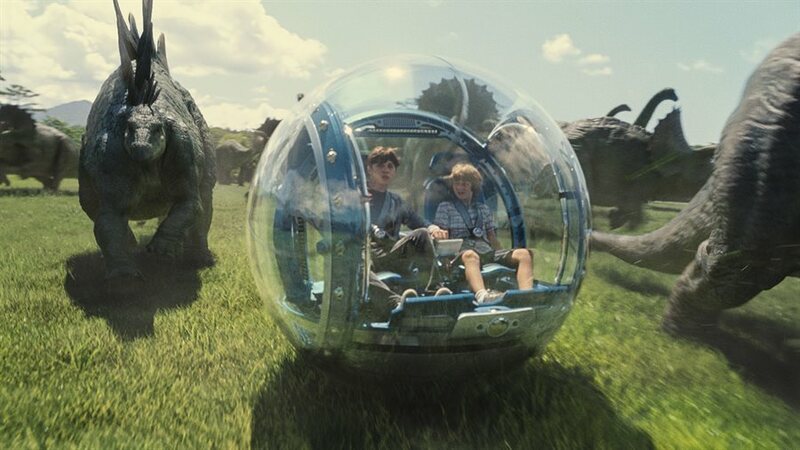 Director Colin Treverrow has stated many times, during interviews for Jurassic World that he wanted to create a film where adults could feel like kids again. 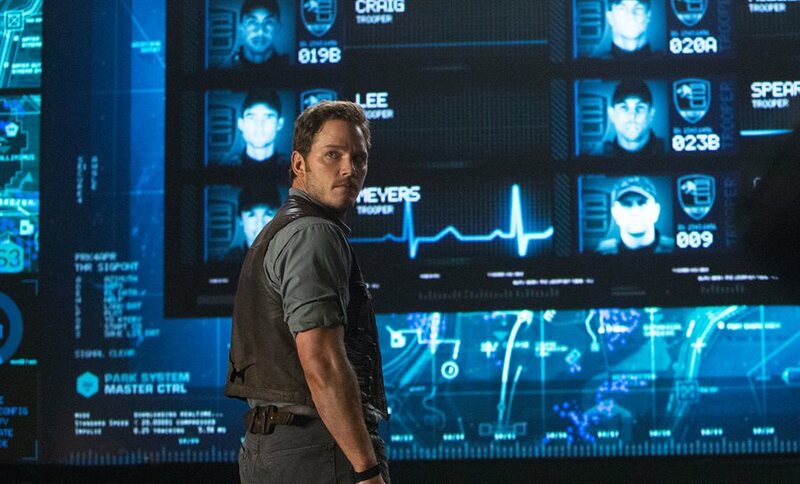 He certainly accomplished this task, as Jurassic World reminded me why I fell in love with movies in the first place and made a career out of it. One can only hope that the sequel (which there will be one) will not follow down the same path of the last two films. 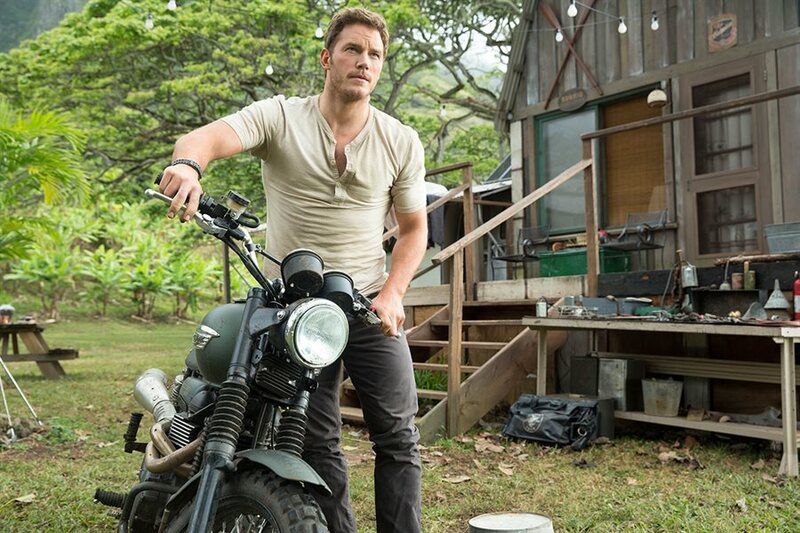 Jurassic World images © Universal Pictures. All Rights Reserved. 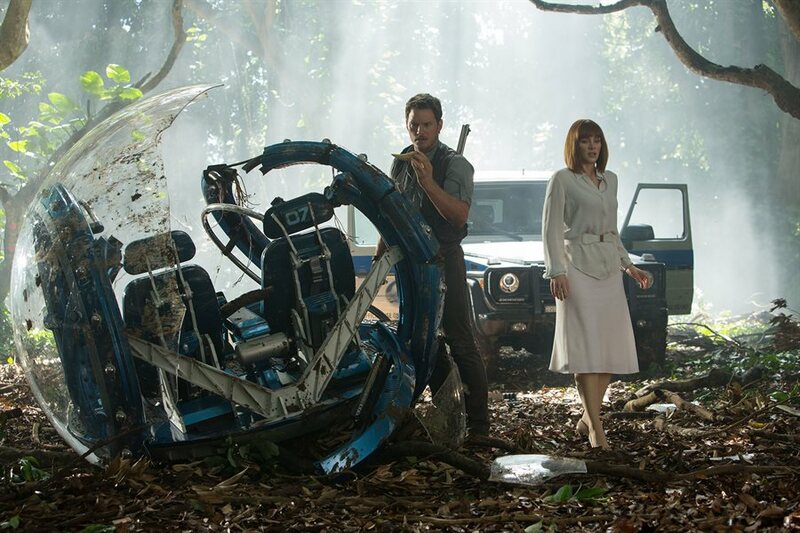 The gas powered jeep used in the film is the same one that Dr. Grant and Dr. Sattler initially drove into the park. Loved this film bloody good!! I'm speechless. We knew the dinosaurs were going to get out again. Run if a dinosaur starts to chase you.. Seeing it again. This time in IMAX! I wanna see this so bad!!!! !